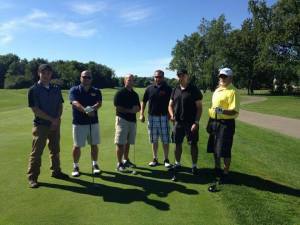 Augusta Tower Technologies Inc.and Grand Rapids Crane Co. participated in the first annual Operation Golf with Heroes event on September 8, 2014. 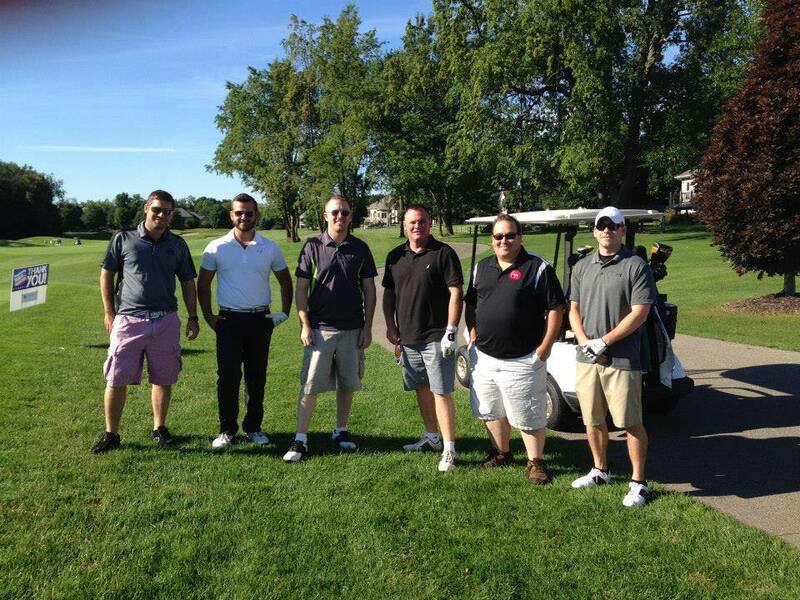 It was a beautiful Michigan day and perfect for a round of golf. 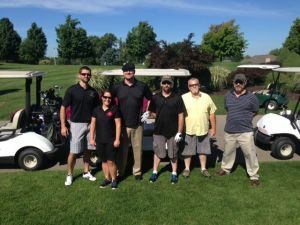 The employees that participated said they met some great people and it was so much fun to join them for a day in a relaxed atmosphere. 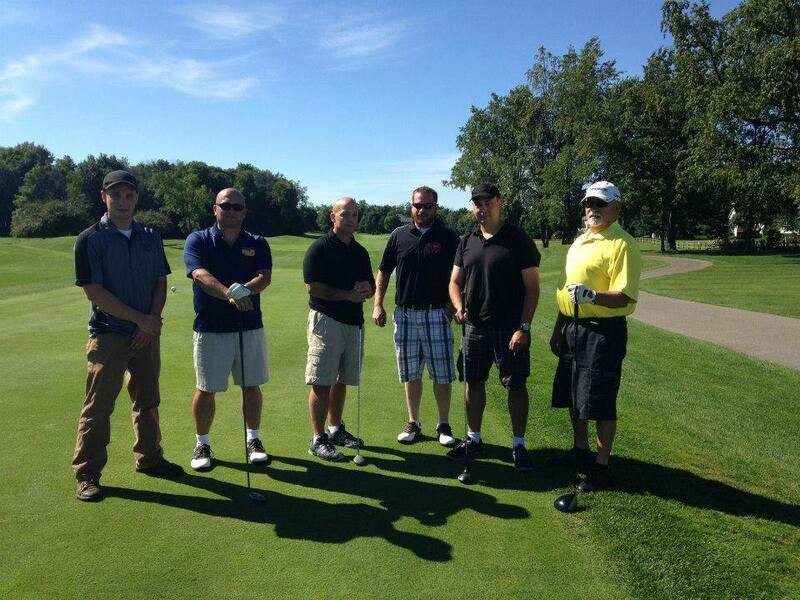 It also gave us a chance to say thank you to those who have served. Lookng forward to next years event already.